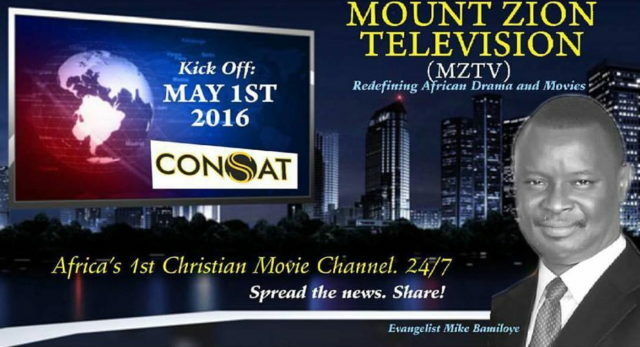 Unique pay television service providers, CONSAT, yesterday announced the arrival of christian channel, Mount Zion Television (MZTV) to its array of exciting channels. MZTV is the brain child of the Mount Zion Faith Ministries International, Nigeria, a full time christian drama and movie production organisation. 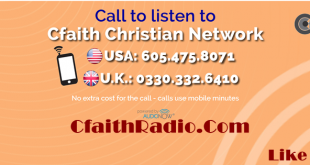 With globally acclaimed film such as Agbara Nla, Mount Zion Faith Ministries said it is fulfilling its calling to propagate the gospel of Jesus Christ to all who need His healing with the of its television channel exclusive to CONSAT. Speaking on the initiative, Director of Content at CONSAT, Ms. Addy Awofisayo said it took management more than one year to get the deal sealed, adding that the firm is excited to have MZTV on channel 305 as one of its channels. 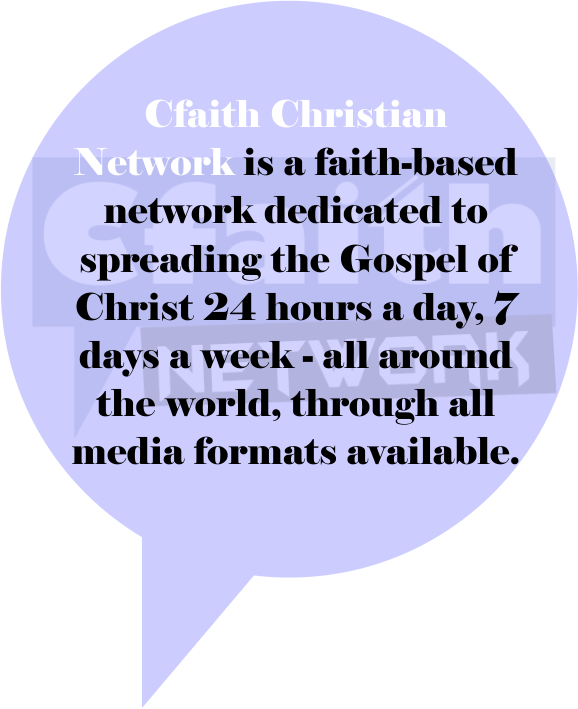 Evangelist Mike Bamiloye of MZTV expressed happiness that the platform will not only allow him to propagate the ministry but also give opportunities to many christian film makers to flourish. According to him, there are so many christina film makers who are in search of platform to express themselves.